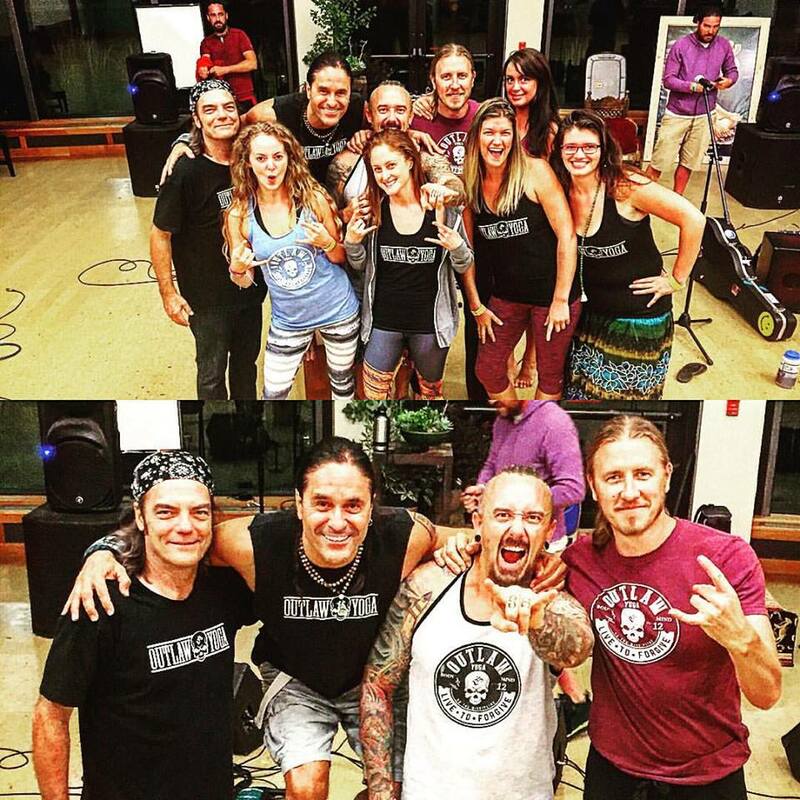 OUTLAW Yoga is a revolutionary power yoga community that helps people experience a new way of being, both on and off the mat. 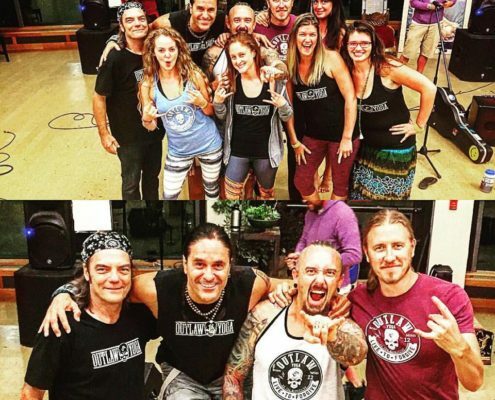 The Outlaws have committed to supporting Give Back Yoga through equity sharing, benefit events, service projects and more – living their commitment to serve others, and to foster a movement to bring yoga to the people. 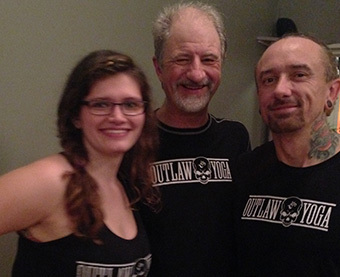 As proud service partners of the Give Back Yoga Foundation, OUTLAW Yoga has made an ongoing commitment to service. This commitment has been intrinsic since the origination of our organization, and continues to guide every step along our path – including a commitment to accessible pricing, donation classes, service project components of teacher training and much more! 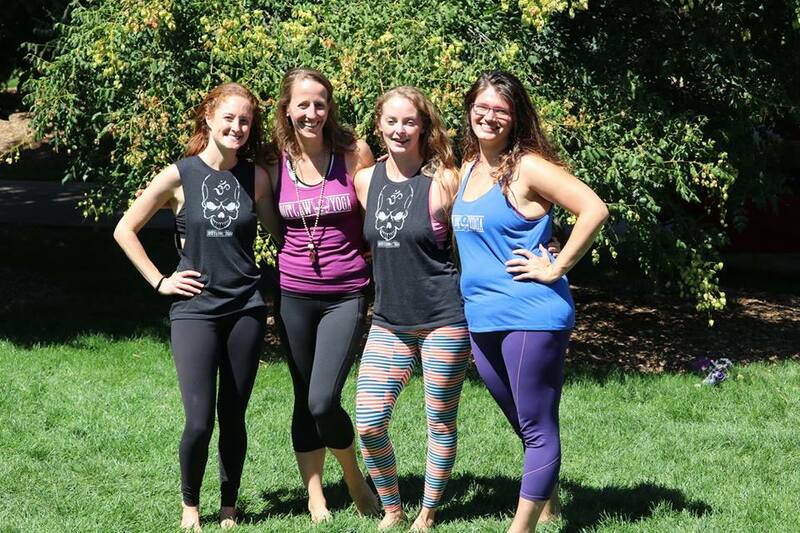 When we decided to open our flagship studio in Historic Downtown Littleton, we wanted to take a BOLD stand for service, to do our part to shift the paradigm of how “Yoga Business” is conducted. 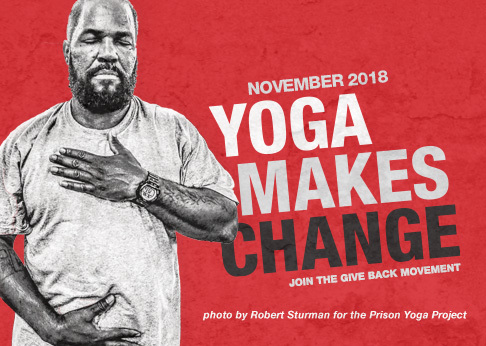 It was an obvious choice to gift a portion of the equity in our studio to the Give Back Yoga Foundation, so that a portion of every dollar students spend within our doors goes to help serve those in need. 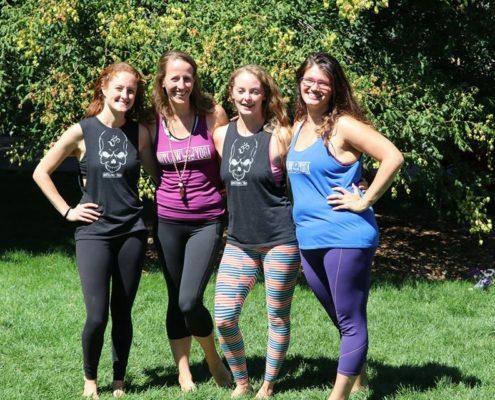 The Give Back Yoga Foundation inspires us every day to connect to the spirit of service within us, and we are proud to do our best to support their outstanding mission!